I want to wire up an IR LED on a battery. I've seen many tutorials telling me that I should add a resistor, but none says what resistor to use to maximize battery life. So a 680ohm resistor will do the job of powering up the LED, but will a 47k resistor do the job too and keep the current still running (which will be more beneficial for the battery)? I wonder if the LED (and all the diodes) need a minimum current, or a minimum voltage to operate, because I want to know how will adding one more diode in series or in parallel affect my choice of a resistor. Also is my thinking correct? Say I have a 9V battery and a 0.7V drop LED. This means that if I place a resistor in series, the voltage drop through the resistor will always be 8.3V. So the current through both the resistor and the LED will be determined by the current through the resistor R which will be 8.3V / R.
So if you only give it 1mA, it gives you 0.2mW/sr radiant intensity. 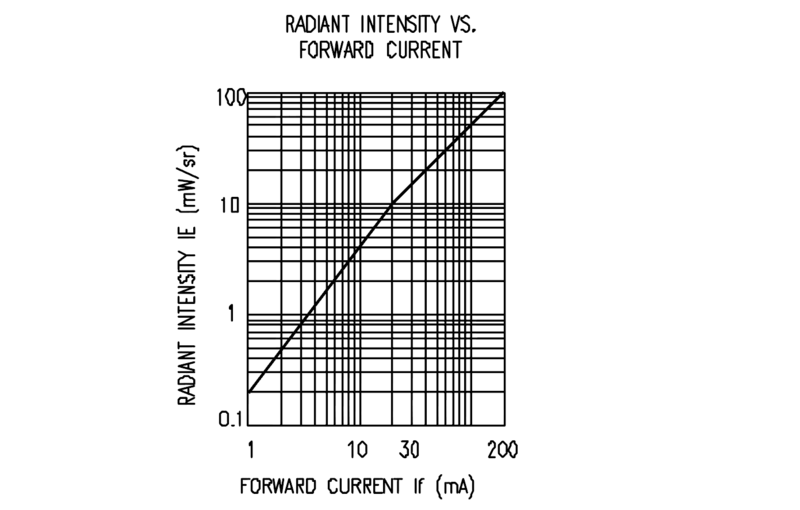 At 20mA, you get 10mW/sr radiant intensity. So, to maximize battery life, you should use the minimum current that will produce a light intensity that your circuit can (with an appropriate safety margin accounting for all the things that can change, including LED aging and temperature) work with. 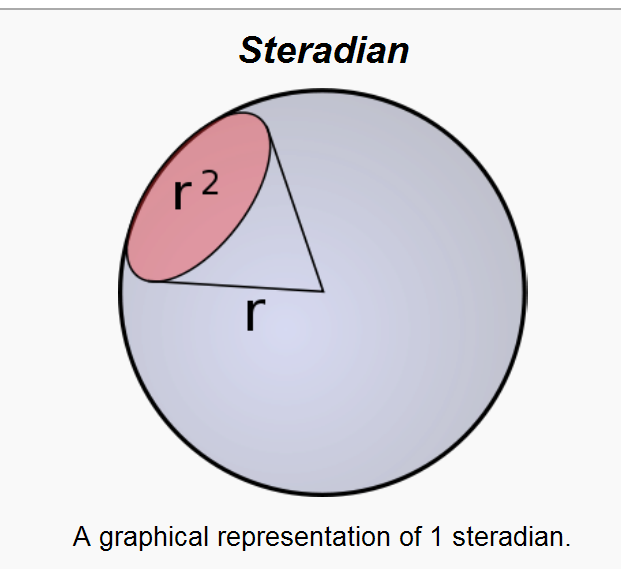 If the sr unit used for the radiant intensity is unfamiliar- that's the SI unit of solid angle, so it's power per unit of solid angle. Not the answer you're looking for? Browse other questions tagged led circuit-analysis battery-operated photodiode or ask your own question. LED forward voltage - why does series resistor take excess voltage?